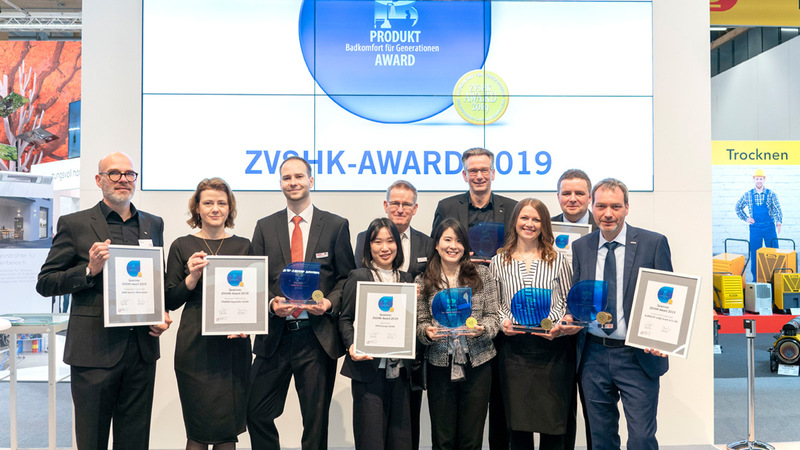 At the world's leading trade fair for sanitary technology, the ISH in Frankfurt, the Zentralverband Sanitär Heizung Klima (ZVSHK - Central Association for Sanitary, Heating and Air Conditioning) selected the winners of the "Bathroom Comfort for Generations" product competition for the fourth time. An international jury of experts had previously selected five award-winning entries from the 46 nominated products at the trade fair. 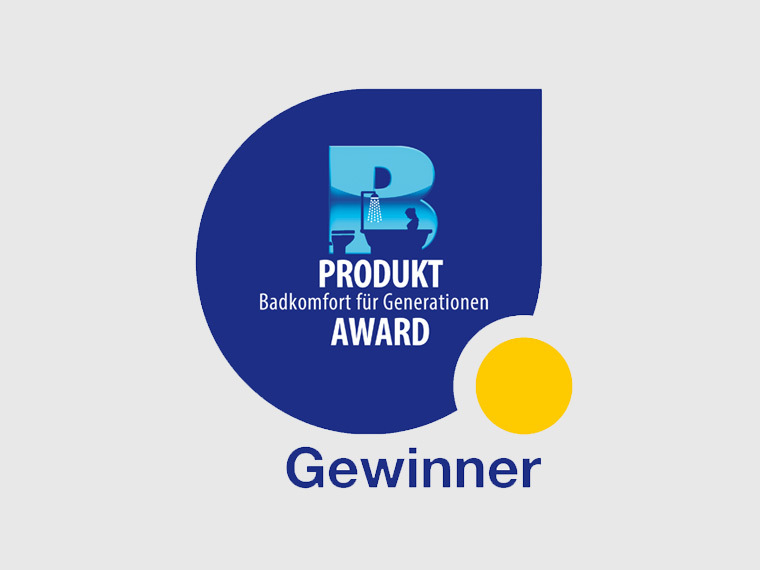 HEWI was awarded the coveted prize for the innovative sanitary system 900. System 900 is the answer to the complex requirements of barrier-free bathrooms. The products are thought through down to the smallest detail: they convince through functionality, lasting quality, clever assembly technology and hygienic design. System 900 meets the requirements of a wide variety of building types - whether in the standard patient bathroom of a hospital, in the comfort ward of a private clinic, in a nursing home or in an exclusive senior citizens' residence. Even in hotels or at home, System 900 combines aesthetics with clever functions for more comfort in the bathroom. Material options allow freedom of design - System 900 is available with stainless steel, chrome and powder coated finishes in various shades. Deep matt white, light grey pearl mica, dark grey pearl mica and black offer design options. "System 900's modular design allows a wide range of combinations to meet user requirements and architecture. The clever assembly technology is convincing: "A new plug-in snap-fit connection allows assembly with fewer fixing points and the concealed fixing stands for hygiene and good design", the jury explained its decision. Despite an increased number of submissions and increased requirements for innovative, individually usable concepts, HEWI is the only manufacturer to be among the winners of the competition for the fourth time in succession.